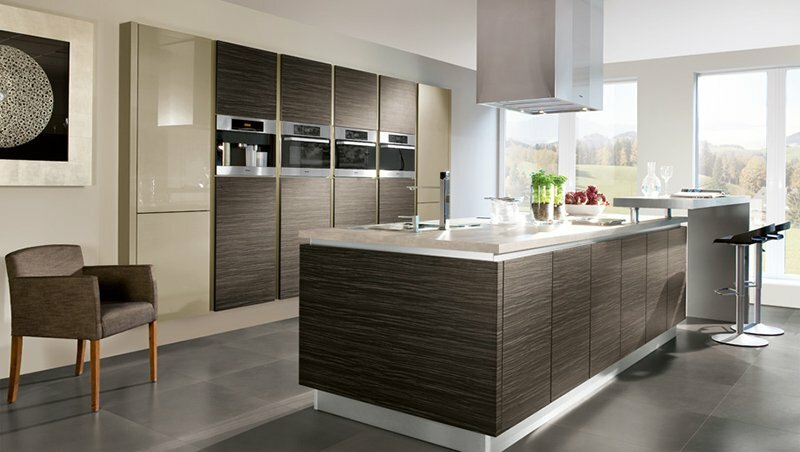 HomeKitchensTurn your boring kitchen into an ultramodern and captivating chef’s kitchen!! As you have landed on this page, I believe that you have the passion for cooking and now looking forward to converting your normal kitchen to something extraordinary just like your favorite chef has done. As we all know that the kitchen is the hub of our residential area, and hence should be given the utmost importance. And when you are a foodie, then it is just impossible to overlook the kitchen space. 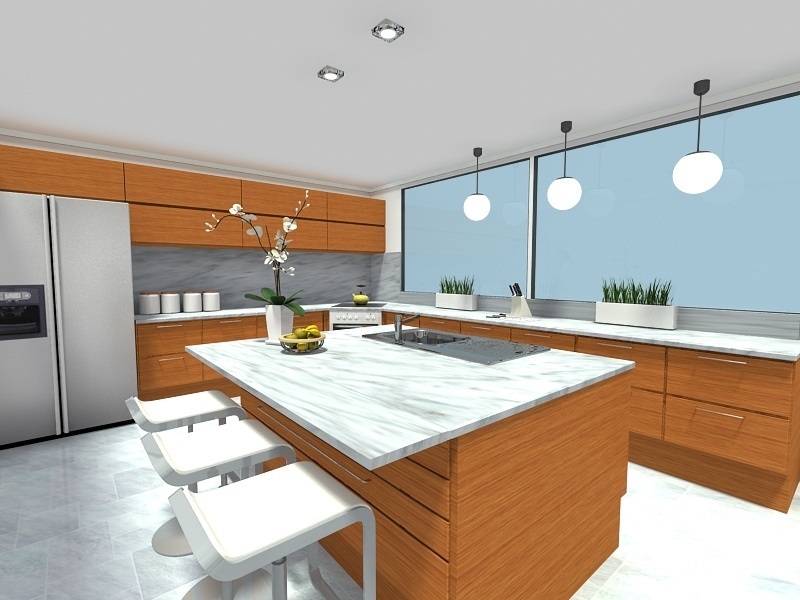 Investing in the architecture and designing of your kitchen sounds really interesting. If you think that you need a massive space for having an ultra-modern kitchen like your favorite chef, you would be glad to know that it’s just all about smart planning and not space. Always keep in mind that true chef will simply focus on the functionality and organization. Without further ado, let’s start talking about how you can have a kitchen like that of your favorite chef. Utilize every available inch to convert your regular boring kitchen into a chef’s kitchen. You have economical space saving cabinetry system like the deep drawers where you can stash your pans and pots along with the lids, and you don’t have to become frantic searching everywhere in the kitchen. The pull out cabinets can also be installed in your pantry and its ideal for canned goods and vertical items like cookie sheets, racks, and trays. Drawer organizers are also available for storing your cooking utensils separately. For a rustic look, you can go ahead for the pot rack so that your pans are available within your arms-reach. With platters and spills prevalent in your cooking area, it is quintessential to have non-skid flooring. One can opt for the beautiful travertine tile, but it is difficult to maintain. On the other hand, cork flooring is now becoming a popular choice among individuals for kitchen flooring because of its durability and eco-friendly features. It also provides a kind of cushioning for your soft feet. Ceramic tile and vinyl flooring accompanied by a non-stick coating provides a vast range of designs and colors are also perfect for kitchen flooring. There is no doubt that you want an attractive kitchen but at the same time, you need to consider your workspace will have to withstand a lot of chopping skills, hot dishes and pans and splatters. So, make sure that you opt for a kitchen top that is stain-resistant, easy to clean and can easily hide the inevitable scratches. For appliances, it is always an ideal option to go for stainless steel. It is also easier to maintain a quartz countertop in comparison to that of granite. It is always an ideal option to follow the triangle pattern which connects you to the refrigerator, sink, and range, without having to walk any extra steps. The L- shaped or U- shaped kitchen layout and the center island give the best flow from these major places. Quality tools are essential for delectable cooking. It is needless to say that you will come across the modern cooking equipment in a chef’s kitchen. Without proper utensils and cooking tools and equipment, you will only fail to give a chef like a look at your dream kitchen but also you will unable to ostentate your excellent cooking skills. A six burner gas stove, double wall oven, professional stand mixer, oversized refrigerator, and warming drawers are some of the most exclusive finishing touches that you can contribute to your dream kitchen. You can add icing on the cake with the task lighting in the major areas. Now, start cooking in your dream kitchen and feel like working with your favorite chef in his personal kitchen room!